When a defendant is taken into custody in Santa Clarita, they will be likely be transported to the Santa Clarita Jail located on Magic Mountain Parkway. While there, they will be booked and processed into the jail’s computer system. The Santa Clarita station has 11 jail cells and is capable of temporarily housing up to 40 inmates. The booking process at this station generally consists of taking the arrestees fingerprints, photographs, conducting a nationwide background check or “Live Scan” and entering them into the system. This can take from 2 to 6 hours or more depending upon the defendant’s individual situation. If the defendant has a medical problem, or the jail is overcrowded, it is highly likely the arrestee will be transported by bus to the Los Angeles County Twin Towers Facility. Women will be transported to the Lynwood Jail or (CRDF). Once the booking process is completed, they will be clear for bail. An Adventure Bail Bondsman can post a bail bond at this jail facility 24 hours a day. The release time once the bond is posted can take anywhere from 30 minutes to several hours, depending upon the individuals’ circumstances. If defendants are transported, their release time will be increased significantly. It take an additional 12-24 hours. We recommend posting bail for the defendant while they are still at the smaller Santa Clarita jail facility, for a much faster release time. 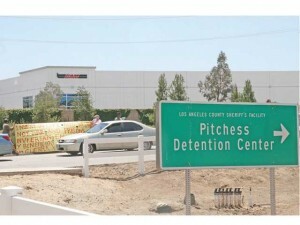 There are other Santa Clarita Jails and Detention Centers located within the Santa Clarita and surrounding areas, such as the Pitchess Detention Centers, (also known as Wayside Jail) and NCCF, (North County Correctional Facility). For information regarding any of these jails or detention centers, you can contact a licensed, local agent with our company to find out where the defendant is in the booking process, their location, their charges or their bail amount. If you are planning on visiting an inmate at one of these jails, it is best to adhere to all of their rules and regulations. The jail visitation times at the Santa Clarita Station Jail are from 10:00 am to 2:00 pm every day. The Santa Clarita Station jail will allow inmates to receive 15 minute visits. This is limited to (1) adult and (2) children. All children are required to be accompanied by a parent or legal guardian. All visitors must show a valid government issued photo identification, passport or other acceptable form of ID. Visits will be taken on a first come, first serve basis. This may be subject to delay due to jail staff workload and hours. 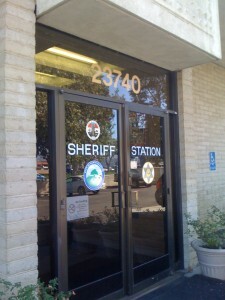 All visitors at the Santa Clarita Sheriff’s Station Jail are subject to a search of their person. Visitors are subject to arrest should any warrants, illegal drugs or weapons be found by the jail deputy. Feel free to contact us anytime regarding Santa Clarita Jails and bail information. An experienced, local bail bondsman can guide you through the system and answer your questions privately and professionally. Call any time at 661-260-2245 or toll-free 855-414-2245. 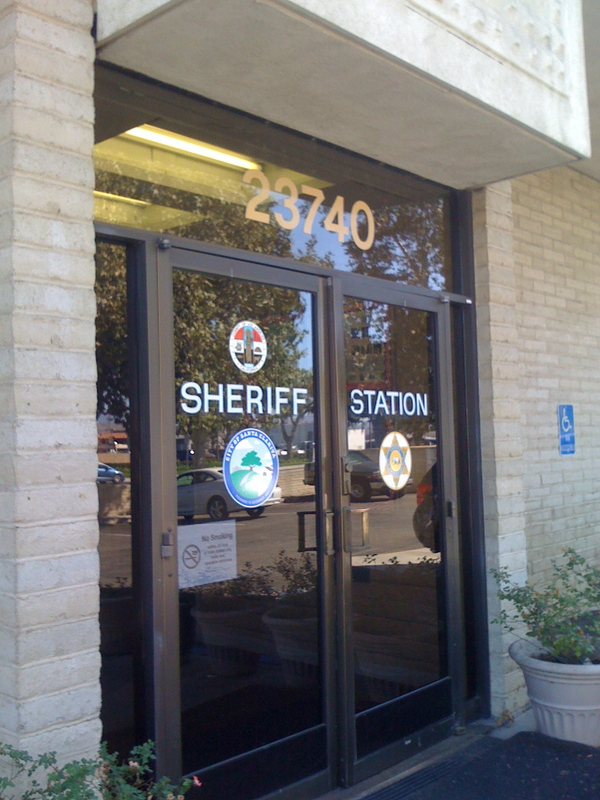 *We’re the closest agency to the Santa Clarita Station Jail with comfortable offices just across the street at 23734 Valencia Blvd., #300, Santa Clarita, 91355.